Anthem is getting an update today, and as such, Electronic Arts has revealed what the latest update will bring to the game. There has been a lot of talk about Anthem lately, and if you’re still playing the game, you’ll be happy to hear that today’s update focuses on bug fixes. I’ve seen lots of complaints in regards to bugs and glitches surrounding Anthem, so hopefully today’s 1.0.4.01 update will fix some or most of the issues that have been putting a damper on players’ experiences, at least in terms of glitches. 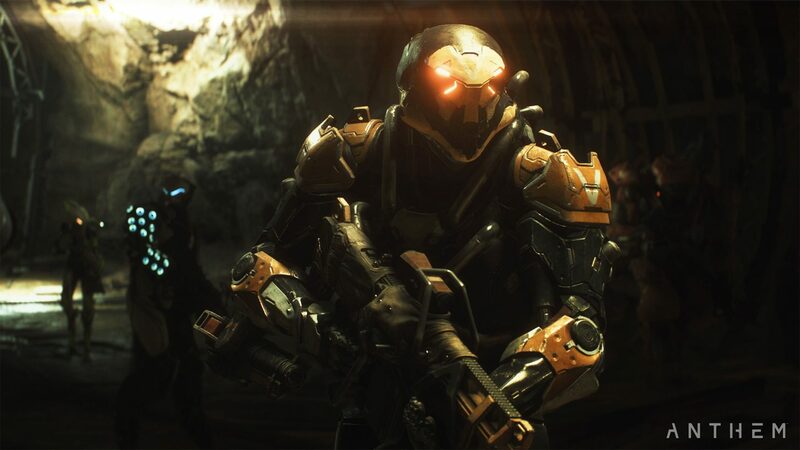 In case you’ve been living under a rock for the last week, Anthem has been a popular topic of discussion among gamers and game developers. Thanks to Jason Schreier’s article detailing just what went wrong with Anthem, an open discussion has been had among gamers and more specifically, those who actually make the games that we play, going over the topic of developmental issues, and overworking employees. It is nice to see this type of discussion is being had, and hopefully it will result in a better experience for Anthem‘s playerbase going forward. Are you still playing Anthem? Let us know in the comments below!